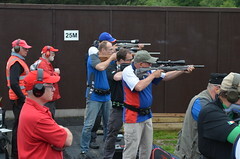 The Great Britain team competes in the 1500 match in both GRCF and GRSB. 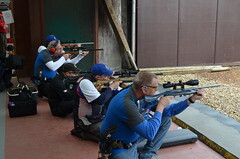 The squad is chosen at the end of a season and are based on overall shooting ability, consistency and commitment to the discipline as a whole. 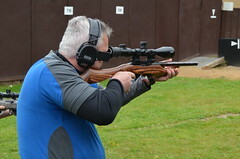 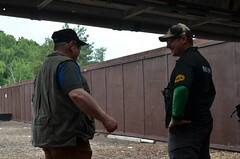 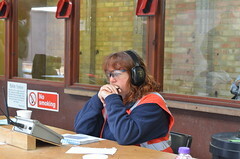 We are always looking for new shooters to join the Team, why not use the current Team members as a gauge to your own shooting ability – you never know you may just surprise yourself and be selected. 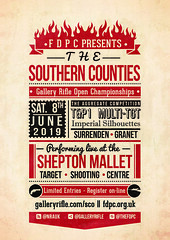 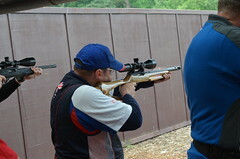 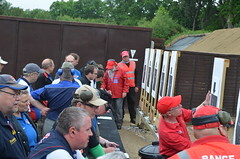 National teams from England, Wales and Scotland compete in both concurrent and head to head matches in the shorts events of Timed and Precision 1 and Multi-Target. 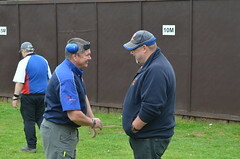 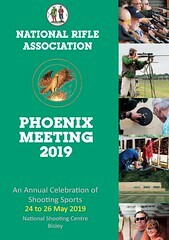 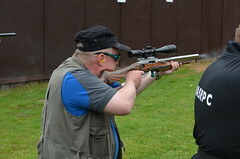 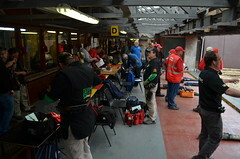 Concurrent matches take place at the Phoenix meeting every year whereby scores from individual’s competitions are put forward to the overall team score. 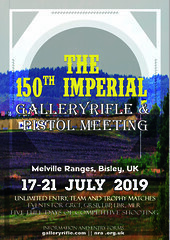 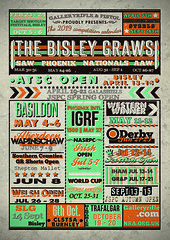 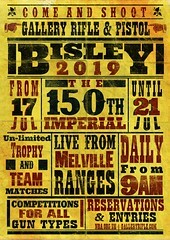 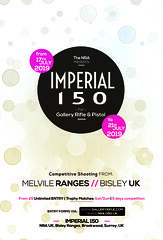 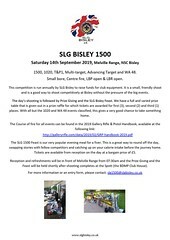 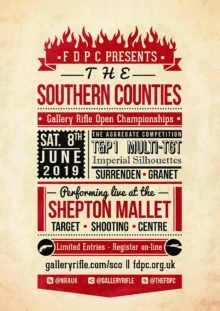 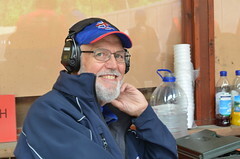 The Home Countries National Match takes place at the Gallery Rifle National Championship meeting held at Bisley over the Bank Holiday weekend at the end of August. 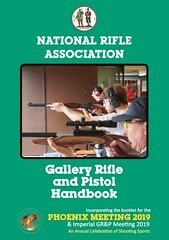 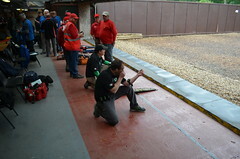 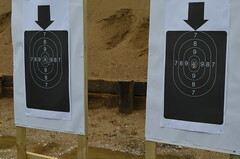 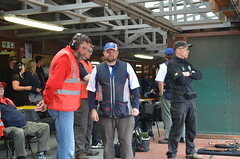 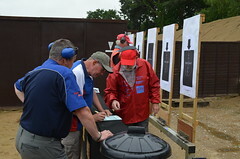 The England Team will be competing in both GRCF and GRSB in the shorts events of T&P1 and Multi-Target. 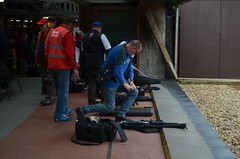 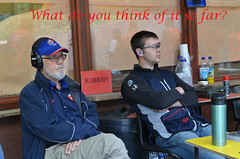 Selection criteria are identical to the GB team. England have won both the 2011 and 2010 head to head Home Countries National match held at Bisley during the Gallery Rifle National Championships weekend at the end of August. 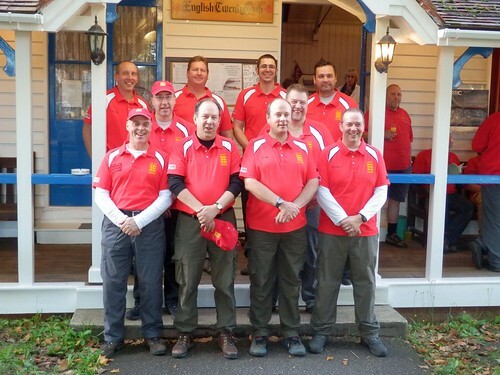 You must be a member of the Welsh RA to qualify for this team. 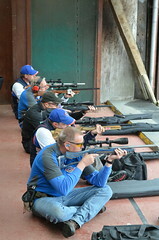 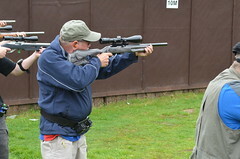 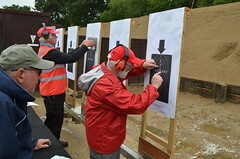 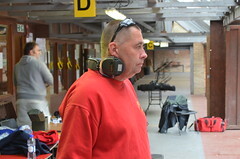 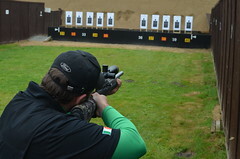 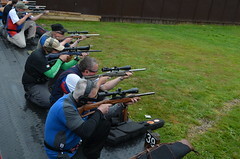 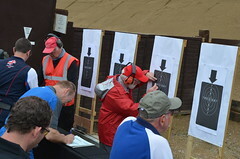 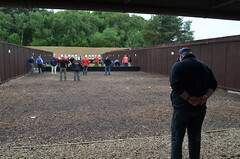 Wales secured victory in a the 2009 head to head match against England which took place at Bristol and District’s ranges complex at Failand near Bristol.